Although our campus is made from bricks and mortar like all other buildings, it is the employees who work with your loved ones that make all the difference. Please let us introduce you to some of the key staff of our campus who can help you with your comments, questions and concerns regarding senior housing and care needs. Visit our corporate site to learn more about Great Lakes Management. 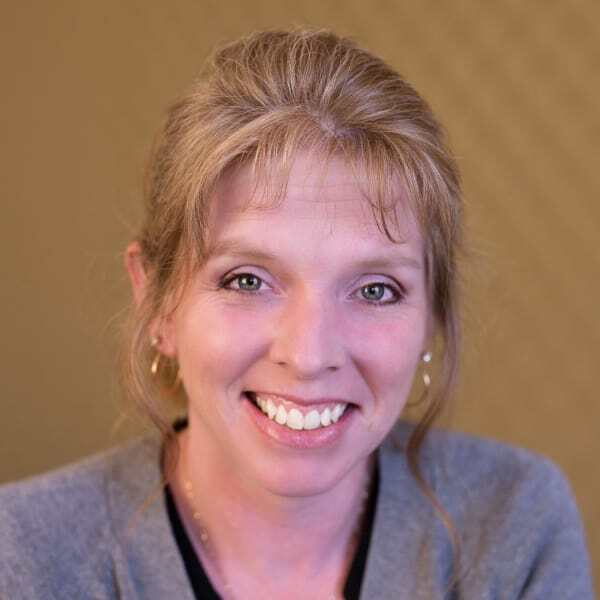 As Campus Administrator, Jen brings over 15 years of leadership experience in senior living across the spectrum of care including independent living, assisted living, memory care and skilled nursing. Jen joined the team at The Glenn Hopkins in 2015 as Resident Services Director. Jen recently graduated from Leading Age MN’s Leadership Academy—a program designed to grow skills and knowledge in transformational leadership. Forever passionate about serving older adults and their families, Jen’s top priority is to ensure that all residents have an exceptional experience in their home at The Glenn. 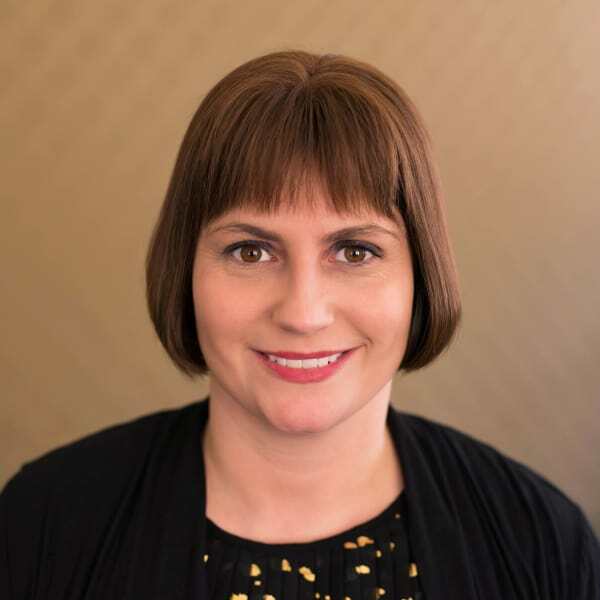 Julie’ s rich clinical background experiences extends 20 years with a special focus in geriatrics throughout the continuum of care including housing with services, assisted living, memory care, and skilled nursing communities. Julie’s commitment and passion is to provide exceptional care to The Glenn Hopkins Community members. Scott has built his 30+ year career in long term care services working across the continuum of care in skilled nursing, adult day, independent living, assisted living and memory care service communities in a variety of director and social service roles. 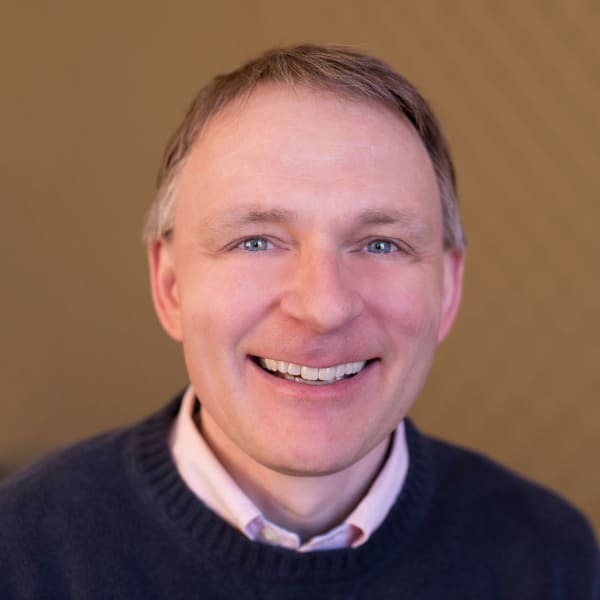 With a team of dedicated professionals, Scott serves in the Marketing department of The Glenn Hopkins, working with families and seniors seeking housing and service options. Marie Judd has served as a Pastoral Care Coordinator at The Glenn Hopkins for the past nine years. 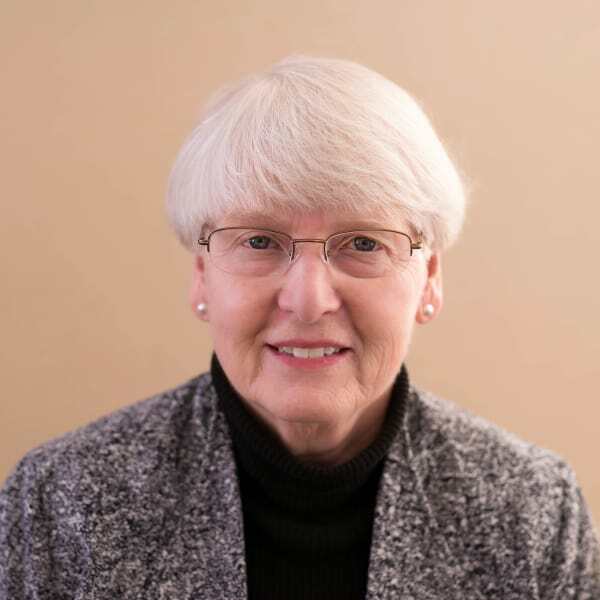 She has served in Ministry for the last 35 years in a variety of roles such as: Liturgy coordinator, musician, bible study facilitator, speaker, volunteer director, and woman’s pastoral ministry for a number of Catholic Institutions and parish ministries. These include Community of Christ the Redeemer, St. Paul’s Outreach, the Catholic Youth Center, and St. John the Evangelist & St. Olaf’s Parishes. She has been active in Catholic renewal movements such as Cursillo and the Charismatic Renewal for many years. 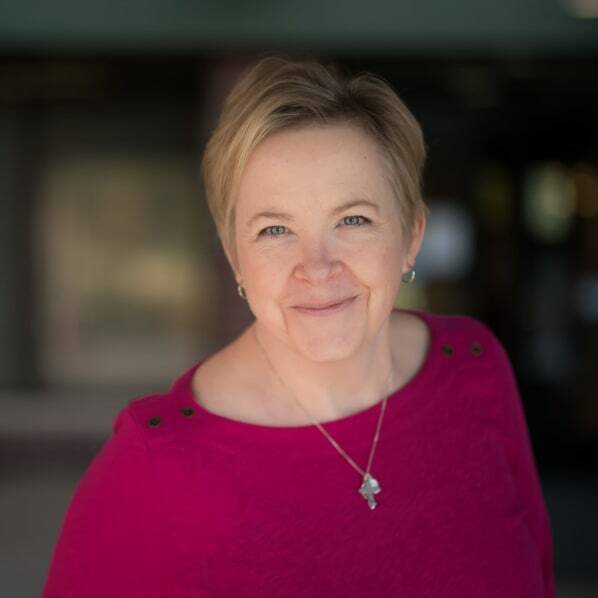 Marie has served the senior community throughout her career in diverse ways such as Director of Adult Day Health Services for the Salvation Army, Senior Community Health Worker for Hennepin County Coordinated Home Services, and Therapeutic Music Specialist for Presbyterian Homes. Her degree is from St. Catherine’s University in Occupational Therapy. She is married and has one daughter. Sr. Jennifer Rausch, PBVM, hails from Charles City, Iowa. She is a community member of the Sisters of the Presentation Of the Blessed Virgin Mary Convent in Dubuque, Iowa. Sr. Jennifer earned her bachelor’s degree from Clarke University and her MA in Religious Studies/Sacred Scripture from St. Louis University in Missouri. Her diverse career includes Junior & Senior High Classroom Teacher, Director of Religious Education in several parishes, Priesthood Vocation Minister, Pastoral Associate and Leadership Team for the PBVM. Sr. Jennifer spent a year in Ballygriffin, County Cork, Ireland as part of the Hospitality Team from her community before joining The Glenn Hopkins team. Janet Larson is the newest member on our Pastoral Care team. 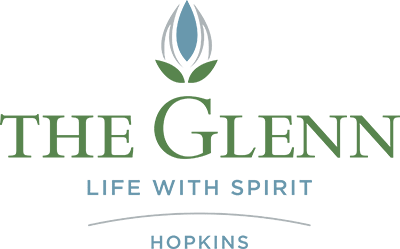 She began serving The Glenn Hopkins in the fall of 2017. Janet comes to us after serving her church community in a variety of ways for the past 25 years including Eucharistic Minister and Communion visitor to the home bound. She received her Befriender Certification from St. Thomas University and has served in a leadership role for St Bonaventure’s Befriender Program. 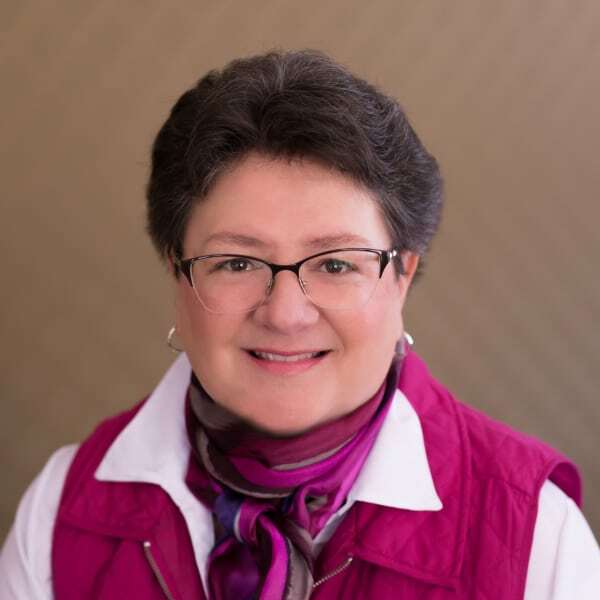 Janet studied one unit of Clinical Pastoral Education through Fairview Southdale Hospital and completed her internship at Ebenezer Care Center in Minneapolis. She is married with two children and loves to travel to visit her six grandchildren.